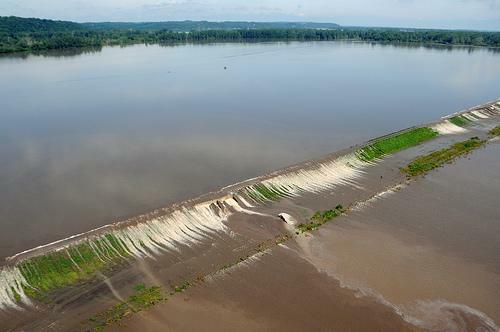 State versus state battle lines are being drawn across the Mississippi River, with a top Missouri official urging Illinois regulators to back away from a plan that would allow higher levees, potentially worsening flooding on the Missouri side of the river. Driving along rough and muddy gravel roads next to what was once a rich soybean field, farmer Adam Thomas gazes out on an upended mess of tubes, wheels and hoses from a nearby farmer’s irrigation system. Nowadays, his farmland in Miller City, Illinois, looks like a scene from “Lawrence of Arabia.” Layer upon layer of sand as much as 4-feet deep covered nearly 100 acres. Large sand deposits, fallen trees and fragments of a damaged road wreaked havoc on his once fertile farm ground. 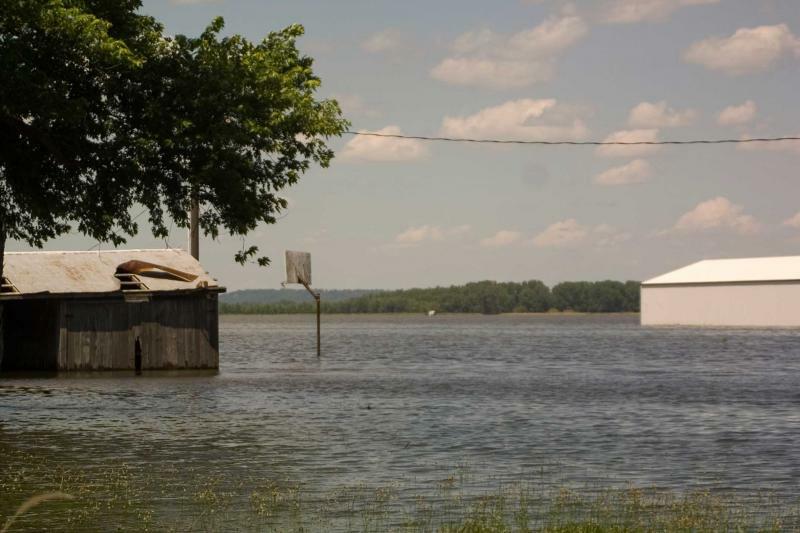 The Missouri National Guard says more than 600 of its troops are returning home after responding to flooding, although a small number will continue helping. 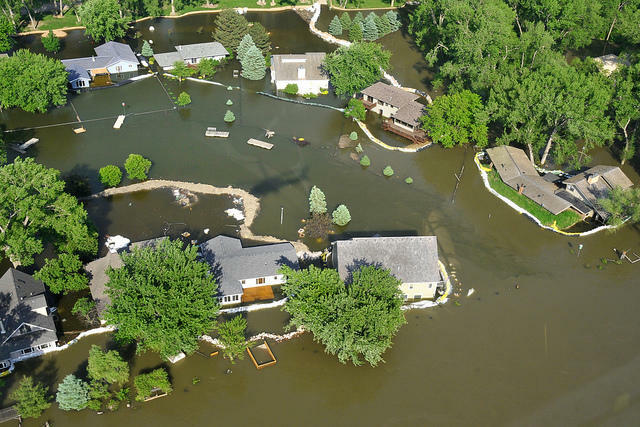 Floodwaters in the St. Louis region have receded, leaving behind an estimated 500,000 tons of debris. Now what? At a news conference Wednesday, Missouri Gov. 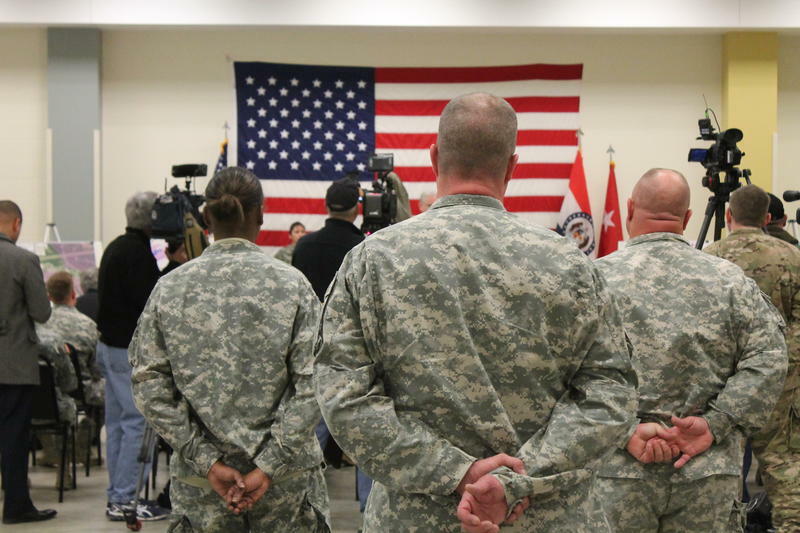 Jay Nixon outlined “Operation Recovery," a cleanup effort that will be coordinated by the National Guard, with Lt. Col. Grace Link, a civil engineer, in charge. 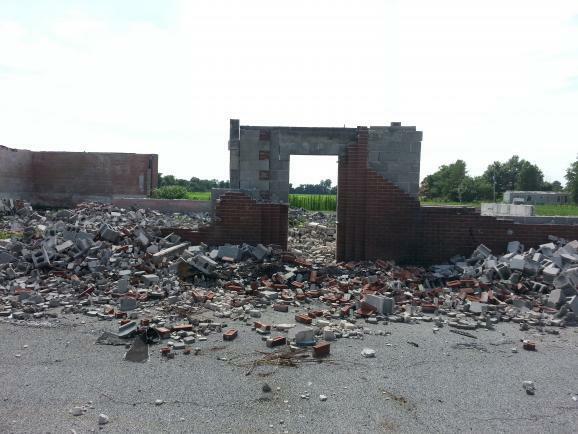 Contracted trucks will help clear debris in flood-damaged areas throughout the St. Louis region, Nixon said. Updated on Wednesday, Dec. 30 at 1:30 p.m. with information on more evacuations and road closures. Gov. Jay Nixon activated the Missouri National Guard on Tuesday to help rain-weary communities deal with near-record flooding. 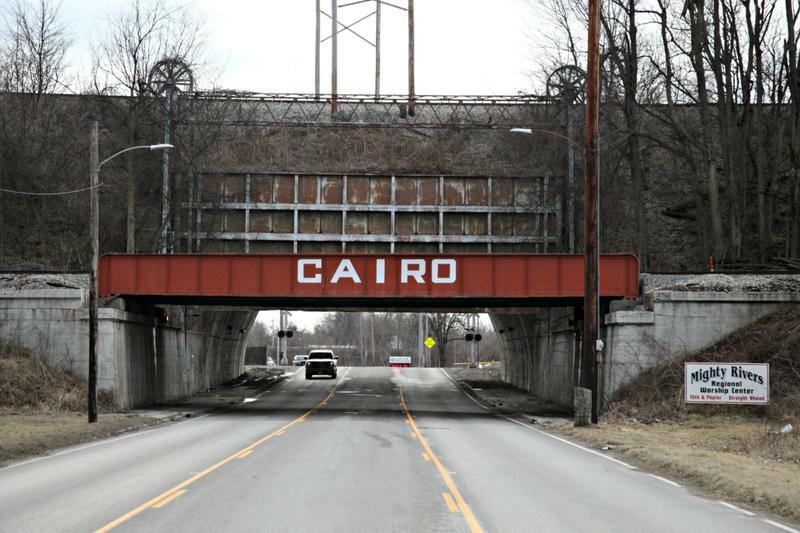 Nixon said in a statement that the guard would provide security in evacuated areas and direct traffic around closed roads. Forty roads remain closed due to flooding in the Missouri part of the St. Louis region, out of 225 statewide. 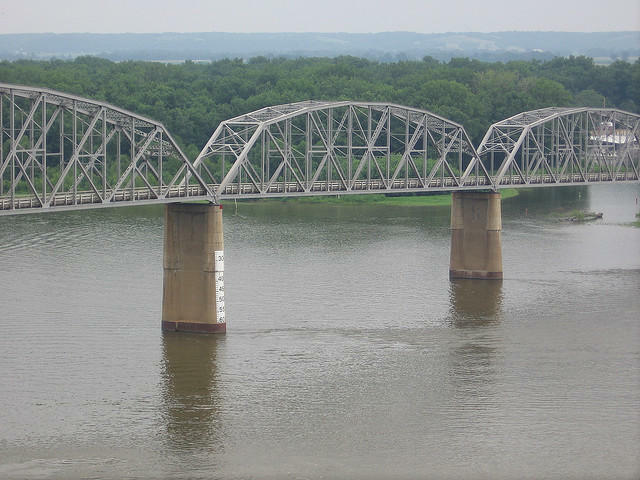 A $10 million federal grant will help fund a project to replace an old bridge over the Mississippi River along the Missouri and Illinois border. 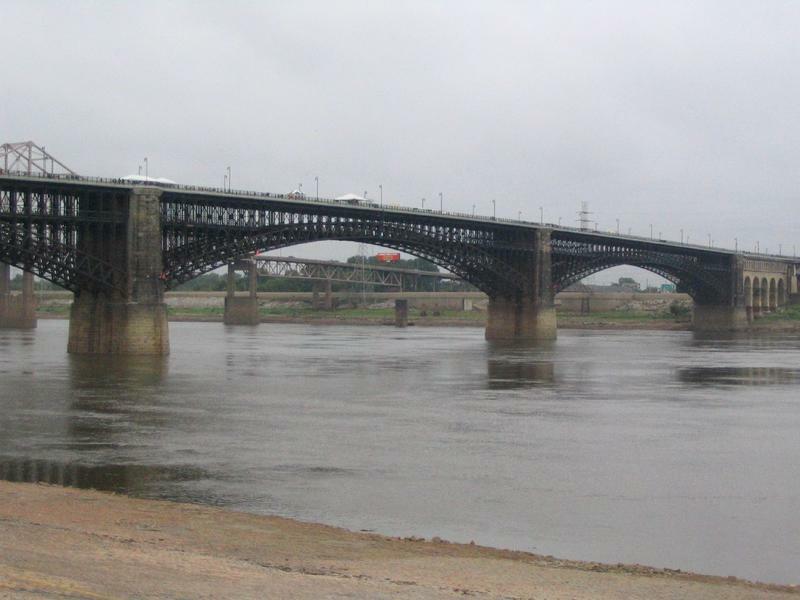 A report card is out on the Mississippi River basin, and the grade is not good: a D+, with the river's aging transportation infrastructure topping the list of concerns. What William Clark did on a 1798 trip down the Ohio and Mississippi Rivers is the focus of this episode of Thinking Out Loud. KBIA's Trevor Harris interviews Columbia author Jo Ann Trogdon about her new book from the University of Missouri Press, The Unknown Travels and Dubious Pursuits of William Clark. 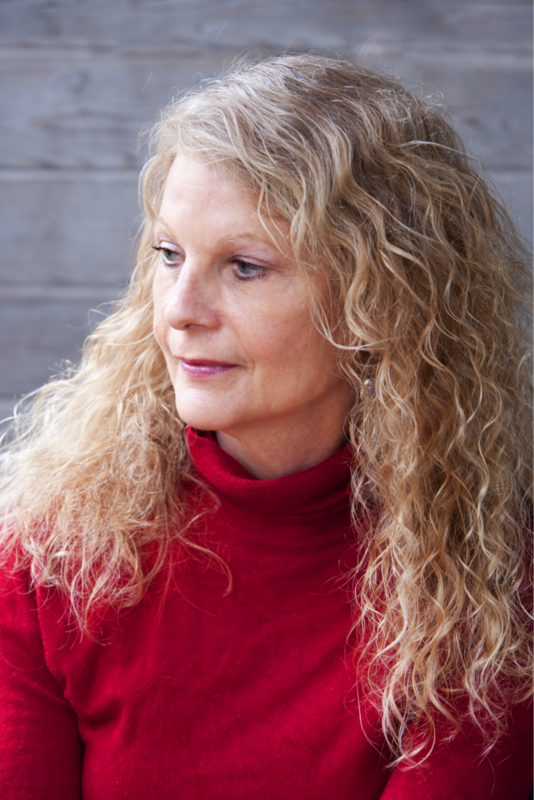 Columbia author Jo Ann Trogdon is featured this week on Thinking Out Loud. Trogdon discusses a mysterious 1798 river trip, which is detailed in her new book The Unknown Travels and Dubious Pursuits of William Clark. Flooding on the Mississippi River continues to make its way south from Iowa, putting towns from Quincy to Grafton on alert. With historic buildings, a post office and a dozen homes all in the path of the flood, Clarksville, Mo, 75 miles north of St. Louis, has more to lose than most. The National Weather Service is forecasting major flooding along stretches of the Mississippi River north of St. Louis early next week. 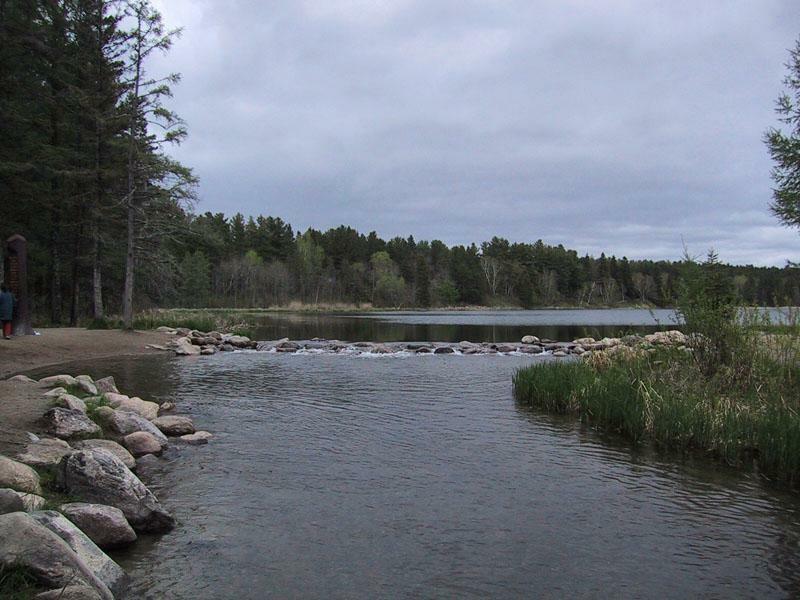 A map on its site is regularly updated with river stages. 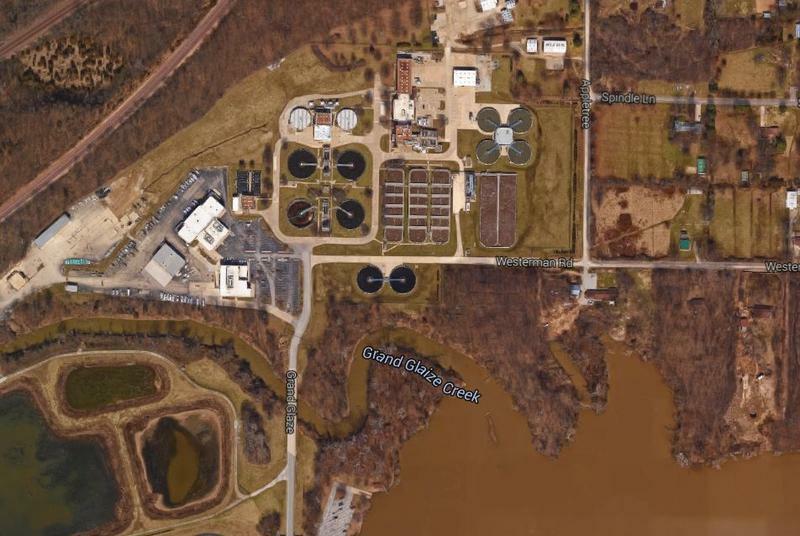 Researchers at the University of Missouri are working towards improving water quality throughout the Mississippi River and Gulf of Mexico. 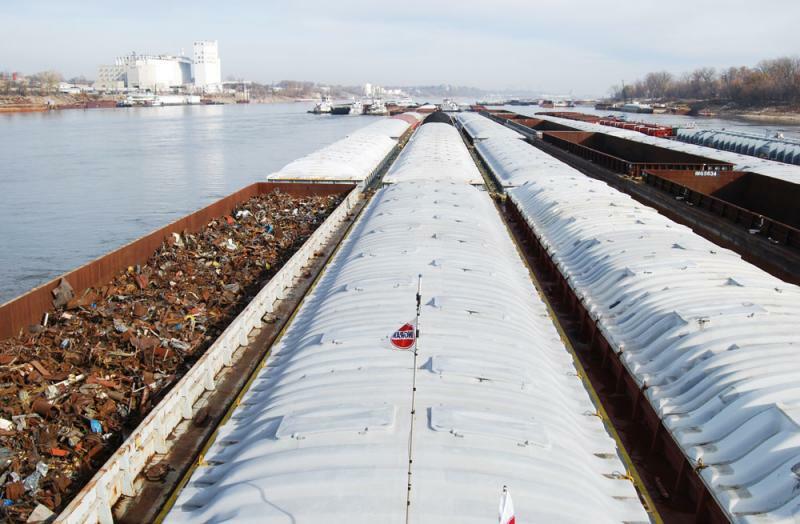 The U.S. Army Corps of Engineers is picking up where it left off in clearing rock from barge channels in the Mississippi River. 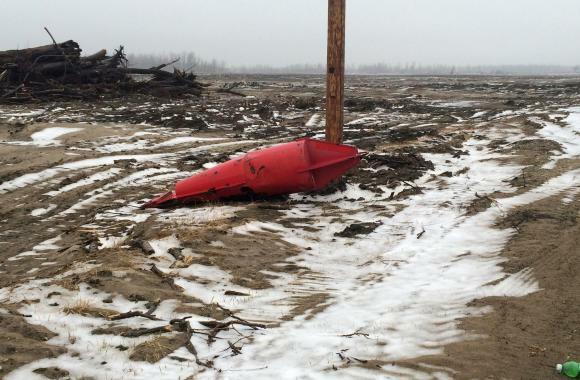 The Mississippi River is on the way down at some hard-hit Midwestern towns. 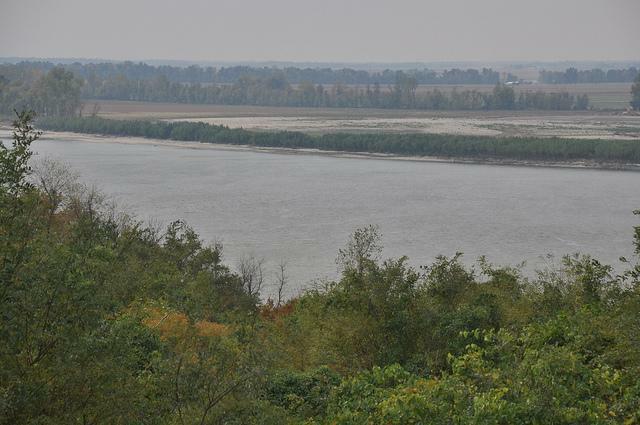 Two freshman Congressmen from southern Illinois want the Army Corps of Engineers to start thinking of ways it can coordinate river management to keep cargo traffic flowing during droughts or floods. 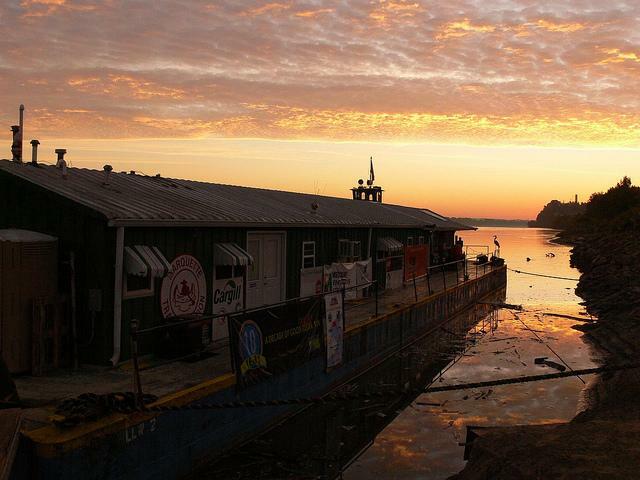 The lingering drought continues to keep the Mississippi River at historically low levels. But now the Army Corps of Engineers says the river will likely stay open for transportation at least through this month. But many grain and energy industries that send products up and down the river aren’t yet breathing a sigh of relief. 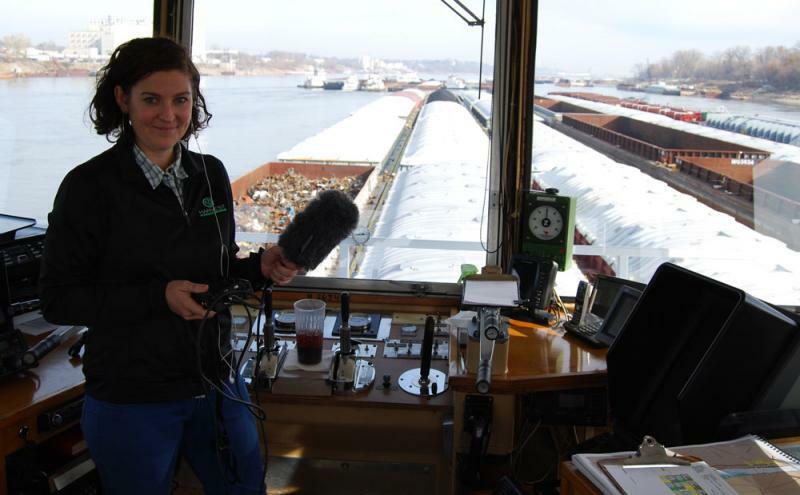 Iowa Public Radio’s Clay Masters reports from the Corn Belt where a lot of grain begin its journey south down the Mississippi. The first phase of restoration work has been completed on a Mississippi River levee that was intentionally breached in 2011 during record flooding. 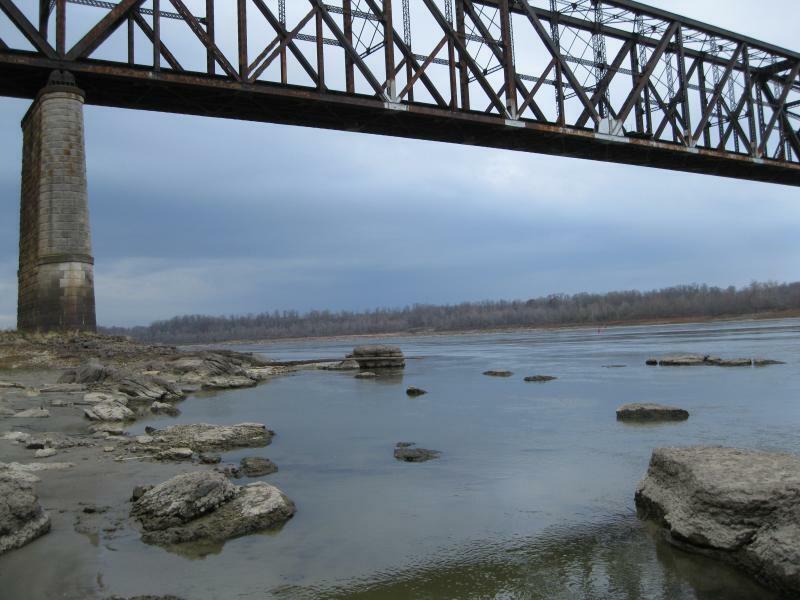 Two river navigation trade associations say the Army Corps of Engineers will blow up rock outcrops on the Mississippi River next week. The rock pinnacles in Thebes, Ill., could block river traffic after Christmas if water levels continue to fall. 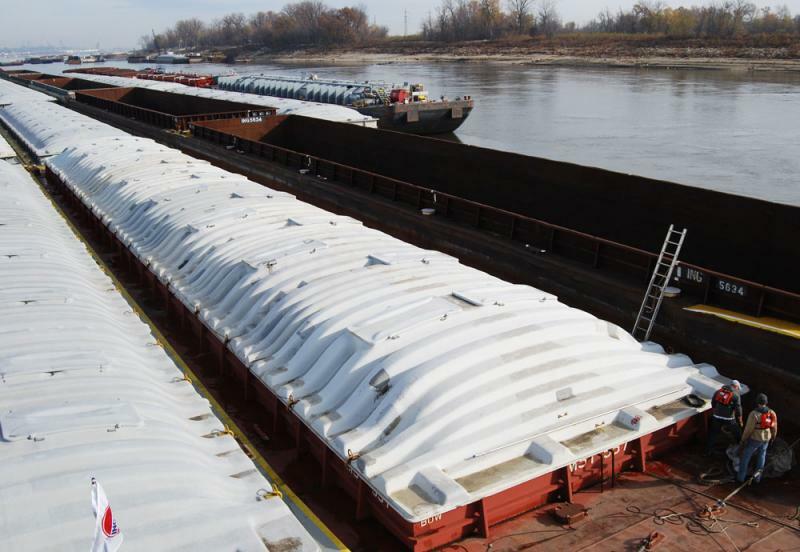 The rock removal is a half-victory for barge companies, who also want the Corps to release water from Missouri River reservoirs. American Waterways Operators spokesperson Ann McColloch says the rock blasting project is welcome news, but adds the work will take an extended period of time. While the U.S. remains the world’s biggest supplier of corn, American farmers will lose a portion of the global corn market this year. The Midwest drought devastated the normally robust corn harvest, which has led to higher corn prices and plummeting corn stocks. In a normal year, the U.S. exports more than 1 billion bushels of corn to markets worldwide, but with low domestic supply it’s a tough year for corn exporters – the USDA predicts U.S. corn exports will be at a 40-year low this year. 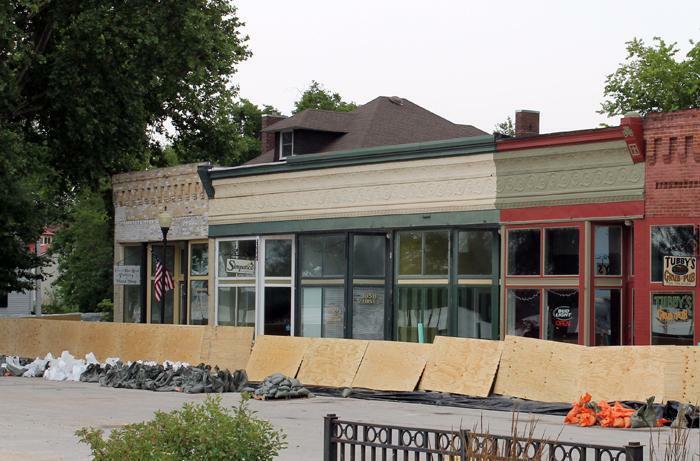 Flood protection projects are progressing on both sides of the Mississippi River in southeast Missouri and southern Illinois. Mayors from 19 cities and towns are in St. Louis this week to launch a new initiative aimed at bringing greater attention to issues affecting the Mississippi River. A total of 41 mayors, so far, have formally agreed to the partnership, which is set to begin lobbying congress in March of next year. St. Louis Mayor Francis Slay said mutual interests trump party politics.